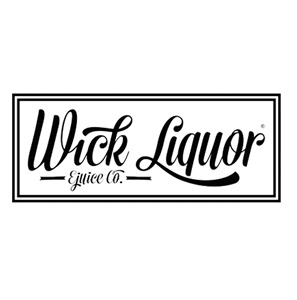 Boulevard Shattered E Juice By Wick Liquor (60ml Bottle Nic Shot) The best summer juice of 2018, A fruity vape with a lick of menthol to help get through those hot summer days. Take from the original Boulevard whichh has become one of vape and ecig stores best ever selling juices. 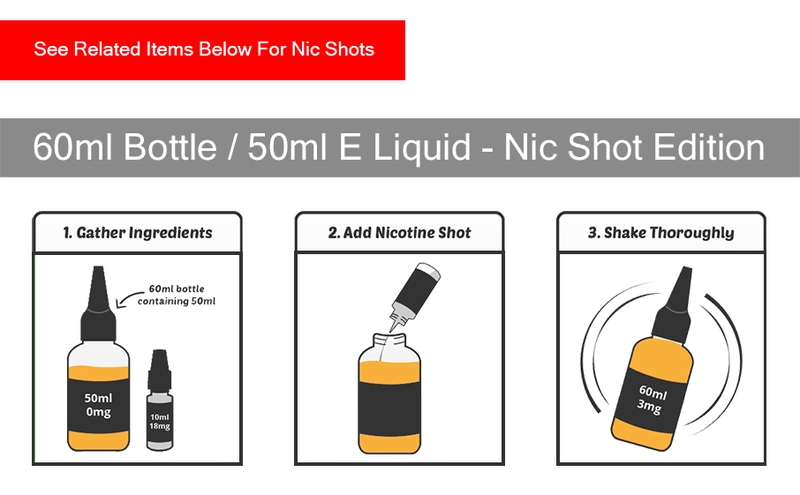 This is a 60ml bottle with 50ml of 0mg e liquid, To make this a 60ml of 3mg juice a Nic Shot needs to be purchased.